Only a five-minute walk from Shinjuku station, Keio Plaza Hotel offers everything travellers need, plus superb views of the centre of the district. According to Guinness World Records, Shinjuku is the busiest station in the world. Located on 11 lines, it isthe hub of Tokyo’s railway system. 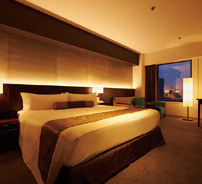 Keio Plaza Hotel is located just 700 metres away, which means busy traveller guests can maximize their day; sightseeing, shopping, dining, or pub crawling. 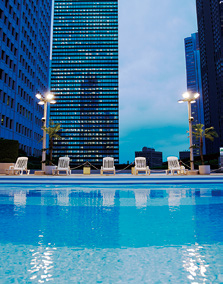 The two skyscraper towers of the hotel offer superb views from the guest rooms as seen in the photo above, and the hotel’s pride – authentic Japanese guest experiences. Indulge in fine Japanese cuisine, relax in a cozy sake bar, and enjoy seasonal exhibitions… Let these experiences lead you into a dream, right up above the heart of Tokyo. 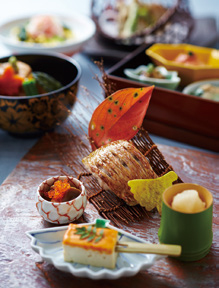 Even if your schedule is tight, you should never miss a chance to try the Japanese food on offer in Keio Plaza Hotel: sushi, tempura, teppanyaki, a traditional kaiseki course meal, or soba noodles. More than 20 restaurants and bars offer gourmet options, not only from Japan, but also from France, Italy, China and Korea, and there is also buffet dining. Bar Amanogawa is a perfect place for connoisseurs of sake, and Karaoke47 is waiting with its great night view to welcome singers. Something that will delight you at first sight of the hotel are the ever-changing decorations and presentations in the lobby. Tsurushi-bina, lovely stuffed pendant ornaments celebrating Girl’s Festival in March, is an annual Keio Plaza Hotel specialty. Free exhibitions featuring an introduction to authentic Japanese arts and culture, such as Arita porcelain, or paintings of Mt Fuji, are also held monthly. 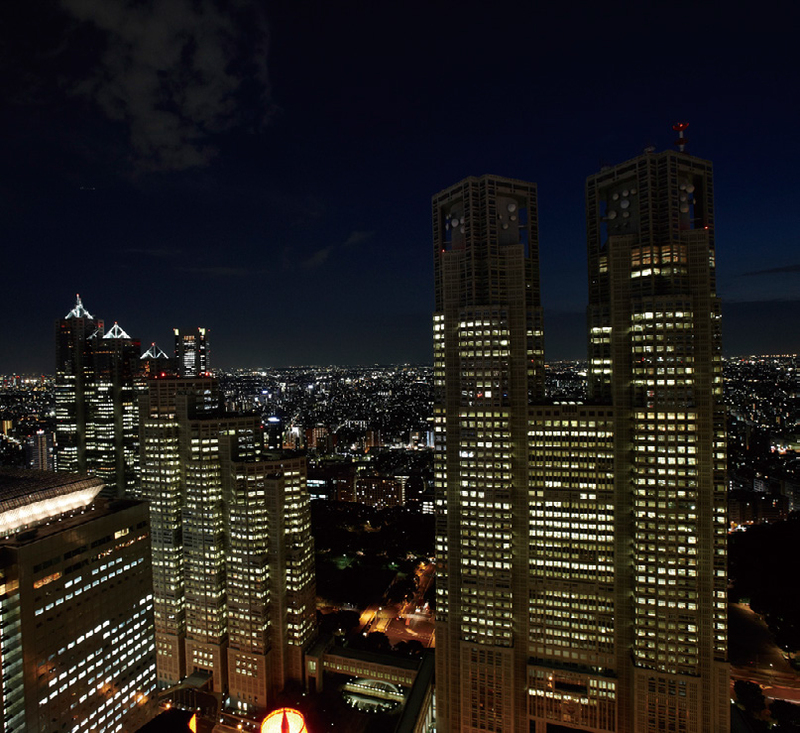 Location-wise, Shinjuku is the best place to stay to maximize your Tokyo experience. 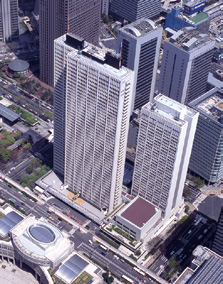 It is very accessible to all major sightseeing spots and popular neighbourhoods, including Roppongi, Shibuya and Ginza. Shinjuku’s main shopping area is just a 15-minute walk, and the famous Kabukicho entertainment district only 20 minutes away on foot. A complimentary shuttle bus to and from Tokyo Disney Resort runs three times a day. 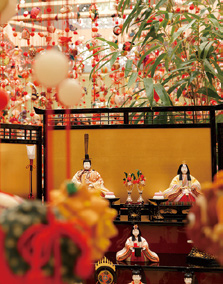 In contrast to its modern architecture, Keio Plaza Hotel will entertain you with traditional cultural experiences. 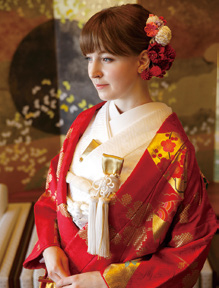 Do not miss the rare opportunity to try on formal kimono and have your photo taken in the shrine, which is usually only available for wedding ceremonies. Or relax to the sound of the traditional koto harp, performed regularly in the lobby. If you are a pop culture princess, book a Hello Kitty room and jump into the world of all things kawaii! Keio Plaza Hotel is well prepared to cater to busy traveller requests, with a full range of facilities and services, including a beauty salon, business centre, clinic, convenience store, gift shop, gym, nursery, spa, and swimming pool (summer only) are all on offer. With typical warm hearted Japanese hospitality, hotel front staff are ready and willing to help plan your ongoing trip and to arrange local tours for you.